Problems Viewing Videos? Try VLC. I’m not just talking about Geeks On Tour Videos, I’m talking about ANY video or audio format you want to play on your computer. I use VLC all the time on my computer. 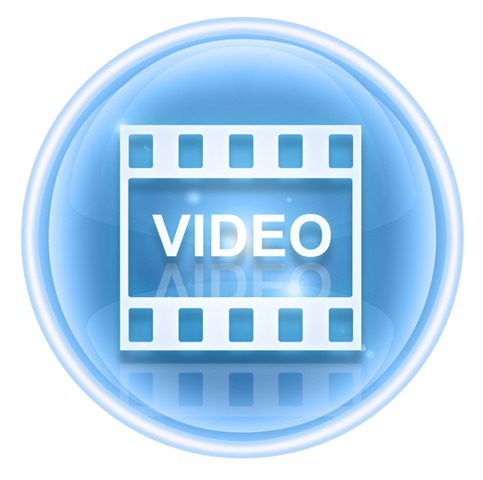 Video is still a relatively new media on computers and the technology is not standardized. To view a video you must have a video player and there are lots of them. Most computers come with some kind of player installed. All players use “CODECs” (small programs) to enable you to play your content. Sometimes, those CODECs are missing or corrupted, and your video or audio won’t play. VLC has its own library of CODECs built-in. So, if you are having problems playing multimedia files, install VLC. I bet it will work for you. VLC is a free and open source cross-platform multimedia player and framework that plays most multimedia files as well as DVD, Audio CD, VCD, and various streaming protocols. We include the VLC installation file (vlc-2.0.7-win32.exe) on all our DVDs and thumb drives with our videos. So far, we have not found a video playback problem that was not fixed by installing VLC. VLC is also available for IOS mobile devices like the iPad, iPhone, and iPod Touch on Apple’s App Store. There is an app for Android, but it’s not available in the US at this time from VideoLAN. Here is the main page for VideoLAN http://www.videolan.org/vlc/. Click on these links to get VLC for Windows or get VLC for Mac OS X. Beware of imposters! Published by MrsGeek, in Blog. Tagged with Video playback problems, VLC. I downloaded VLC [2.1.3 version] ,but can’t find any instructions on how to use?